Download Music Mp3 titled 'Cry' By #Marley, the cool beat was produced by Stephkeys. click the below link to download and listen to Cry. 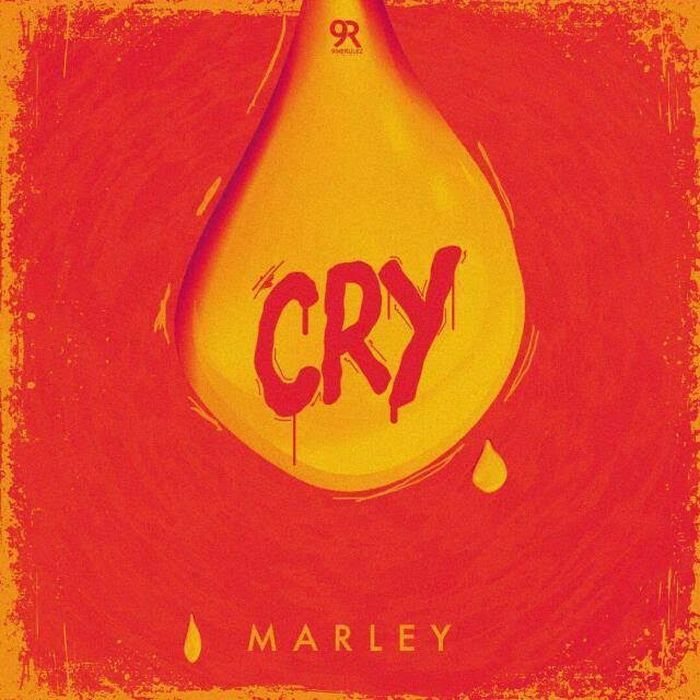 The highly talented singer, Marley, returns with a new track, “Cry” produced by Stephkeys and mixed by Clark. As the melancholic title suggests, is a pertinent cry of protest against the realities of the decaying Nigerian society. His skillful rendition of his thoughts and his remarkable courage is as arresting as the needful message he seeks to pass across. At a time where some beginners indulge in feel-good music, Marley wields his art not solely to entertain, but to denounce our collective retrogression. In this new track, he lashes at the government negligence of the masses, comments on the crippling despair besieging youths, condemns sexual abuse, and reignites hope. This is a conscious artiste determined to achieve a most daring objective.